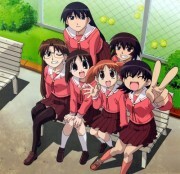 Azumanga Daioh: Off to school! 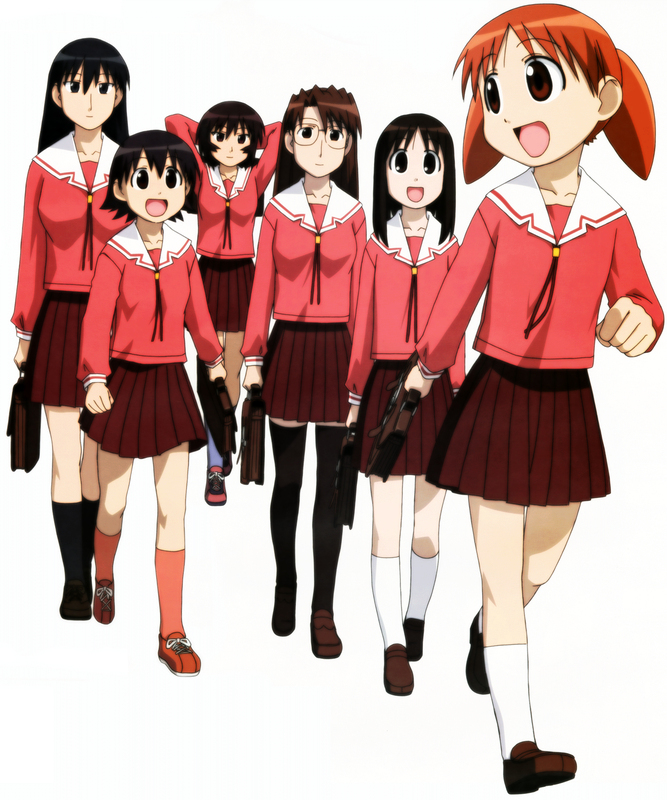 Minitokyo »	Azumanga Daioh Scans » Azumanga Daioh: Off to school! Was browsing through google and happened to have stumbled across this beautiful scan of Azumanga Daioh. The original was abit edgy and blocky so i enhanced it just a tad bit. That pretty they scan. I like much this series entertain to me and am a good taste to be able to see images! Thanks to share it! Great Pic of all the girls together. THanks for sharing! It's rare that we get to see all of the girls together like this, and in such good quality!